At Canyon Mechanical, we consistently work to prove why we’re the local’s choice in heating and air conditioning services. Backed by 30 combined years of experience, our innovative techniques and cutting-edge equipment combine to ensure each home and business owners’ complete and total satisfaction. 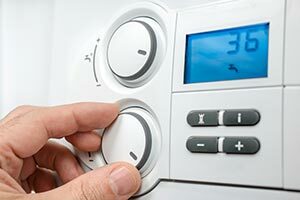 From routine maintenance service to complete air conditioner or furnace replacement, we are the heating and cooling company that your friends and neighbors choose time and time again. Providing excellence in climate control since 1992. Since 1992 our mission at Canyon Mechanical has been to deliver the highest quality of services to our customers. Don’t be caught unprepared by those surprisingly hot Colorado days. 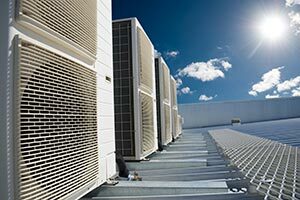 We’ve got the air conditioning maintenance and repair services that keep you cool while the heat’s on. 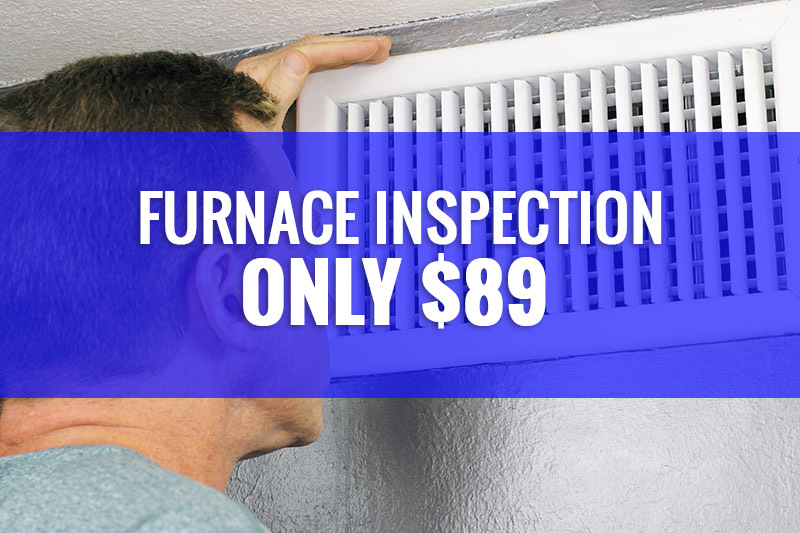 Offering 24-hour emergency services, we help keep your family safe and warm with expert furnace repair and replacement services. Stay comfortable with Canyon Mechanical. Regardless of the time of year, our special offers help to keep your home’s climate control needs affordable and convenient. Find out more about our special offers for both new and returning customers. 25 years in business, our entire focus has always been keenly aimed at simply being phenomenal at what we do – HVAC services that work. By always keeping our internal gauges set at making the customer the king, we’ve slowly built a solid reputation for friendly, efficient, professional services that exceed every expectation. By always offering continuing education for our technicians, we ensure that our techniques are always innovative and cutting edge. Backing up those impressive skills, we work on a wide array of system brands but install only those that have been proven to be of the highest quality. 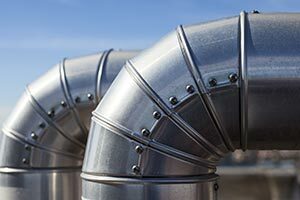 From forced-air furnaces to boilers; from air conditioning units to evaporative coolers, we can handle maintenance, repair or replacement needs with expertise. Our team is made up of some of Northern Colorado’s most experienced and knowledgeable climate control techs, who just happen to be the friendliest around. Serving Berthoud, Loveland, Fort Collins, Windsor and their surrounding areas, we offer 24-hour emergency service, with a smile, in order to ensure your family’s complete comfort and protection against the elements. Find out why so many of your friends and neighbors are becoming our friends and customers by calling for your own service appointment and free estimate now. 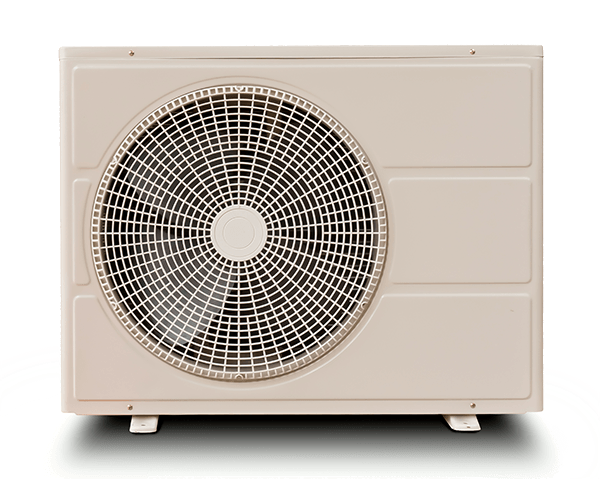 We pride ourselves in servicing the top brands in heating and air conditioning.